Growing frustration over processors not passing back supposed market returns is symptomatic of the lack of trust which exists between farmers and those further up the chain. 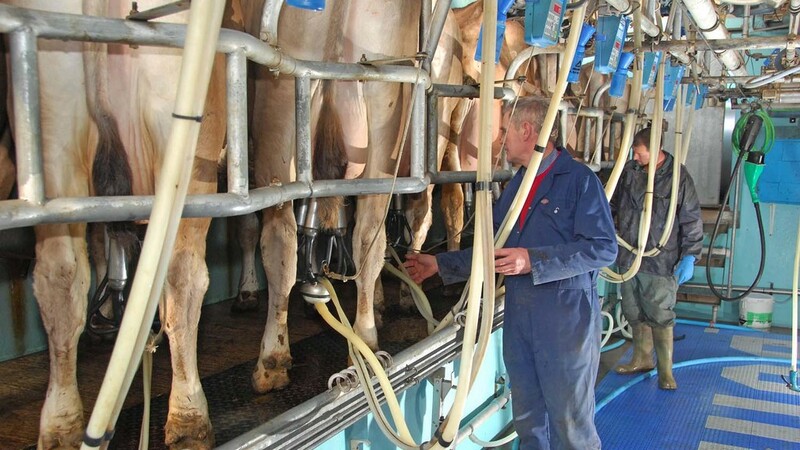 With spot prices in the dairy market continuing to increase, many milk producers feel they should be seeing more of a return at farmgate level as they look to rebuild bank balances battered by months of downturn. Some farmers even told me a few months ago of their belief the milk price would be 30ppl by Christmas as demand fell short. There might be more chance of seeing a real life Santa Claus drop down the chimney than that happening. As prices continue to stutter, talk in Northern Ireland has turned to withholding supply as Farmers For Action looks to make its members kingmakers in the festive supply and demand equation. Fundamentally, if farmers trusted processors to do the right thing by them in the first place there would be no need for the industry and unions to be ramping up the tension and threats of what could happen. But is it any wonder the whole industry suffers from a lack of trust when, to use the red meat sector as an example, one of 2 Sisters’ top men is on record as saying the only thing farmers respond to are penalties in relation to carcase specifications. Such comments show the toxic disregard at the heart of the farmer/processor relationship and indicates why the closed fist of penalties or pence per litre cuts are often used as a major communication tool by processors. If we had a system which, instead of punishing farmers from the outset, sought to add bonuses on top of the base price the better the product they provided, surely the whole scenario would be more beneficial. Fostering a us and them mentality within the industry itself is only going to be negative in the long run and, therefore, the issue of distrust will continue to linger. Some politicians have said the separation from the EU could take as long as 10 years. Let us just hope our lobbying organisations have effective political teams in place whatever the timeframe.